A limited number of World Cup of Hockey 2016 Tournament Passes will go on sale to the public on Thursday, Nov. 12, at 10 a.m. ET, the NHLPA and NHL announced today. TORONTO / NEW YORK (Nov. 6, 2015) – A limited number of World Cup of Hockey 2016 Tournament Passes will go on sale to the public on Thursday, Nov. 12, at 10 a.m. ET, the National Hockey League Players’ Association (NHLPA) and National Hockey League (NHL) announced today. Over 150 of the top players in the NHL® are coming to Toronto to face off in what promises to be one of the most competitive, highly skilled hockey tournaments in the history of the sport. The World Cup of Hockey 2016 will run Sept. 17 through Oct. 1, exclusively at Air Canada Centre, and feature players representing over 15 countries. 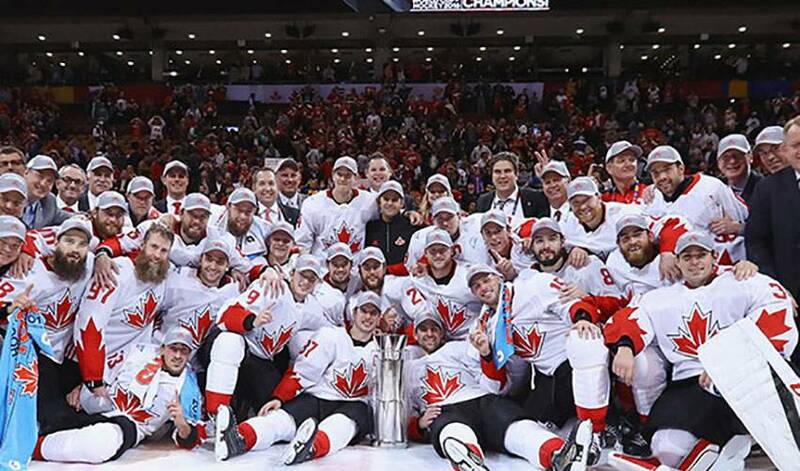 Eight teams – Team Canada, Team Czech Republic, Team Europe, Team Finland, Team North America, Team Russia, Team Sweden and Team USA – will compete in this best-on-best international hockey championship. For more information on the World Cup of Hockey 2016 please visit www.wch2016.com.